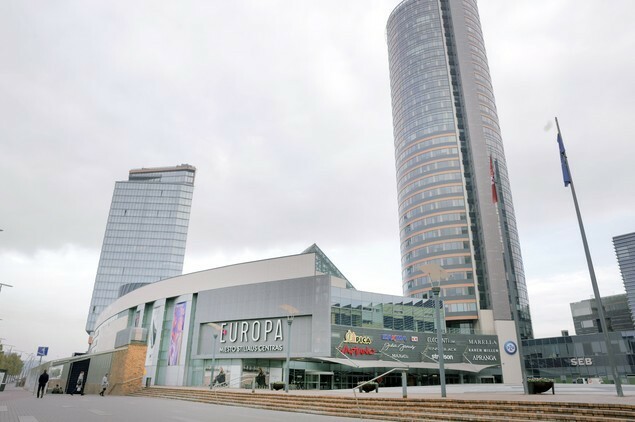 About – Prekybos Centras "Europa"
EUROPA is a centre of style, elegance and fashion. Its concept is based on “GOOD STYLE, GOOD ATTITUDE” phylosophy, which becomes a foundation for EUROPA brand. It connects style with personality, quality concepts with intellect and understanding, conceptual retail design with sincere service and beautiful communication. 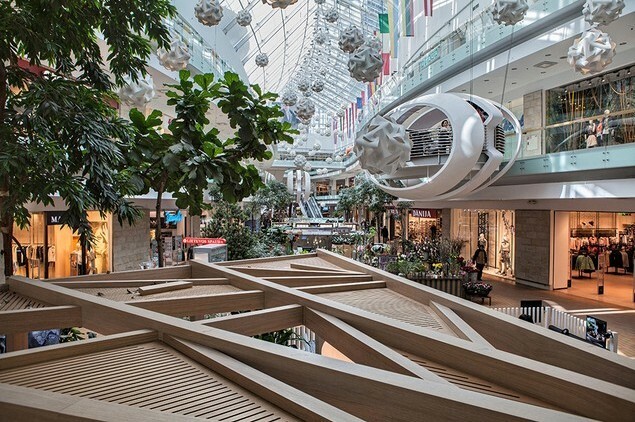 We aim to connect shopping centre with personalities, people who strive to succeed in what they do, who seek classic values with a twist of modernity. Key stores: Marella, Coccinelle, Michael Kors, Escada Sport, Suitsupply, Karen Millen, Stefanel, Max&Co., Weekend Max Mara, Pennyblack, Patrizia Pepe, Pierre Cardin, Baldessarini, Marc O’Polo, Samsonite, Strellson, Vapiano etc.